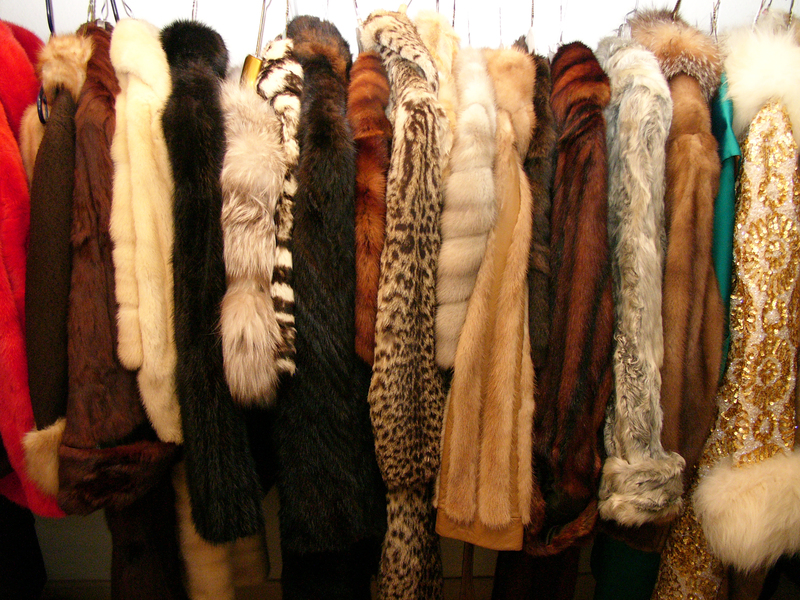 Just one closet of Esperanza furs out of three! 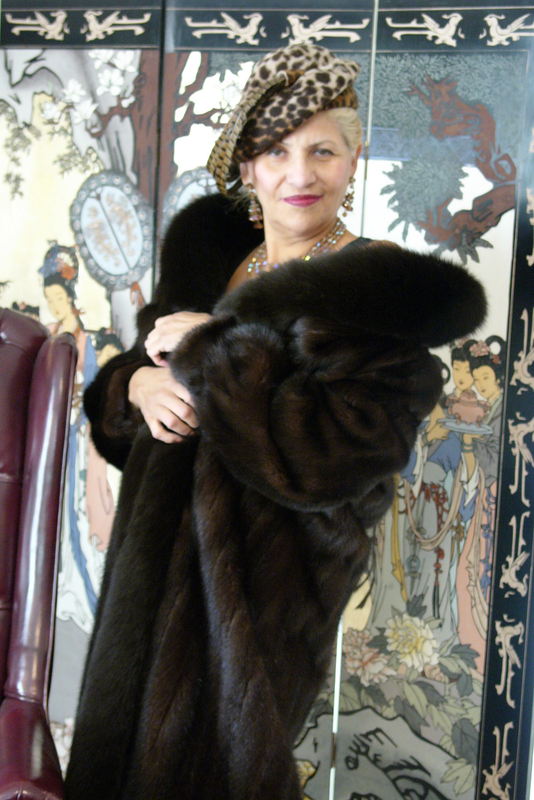 I live for a Dominant Lady in Minks. Please take me as your whipped Fur Coat slave? I’ll pass the word on to Elektra, my dominant heroine in The Black Scroll.